How Far is Amrapali dreen Valley? 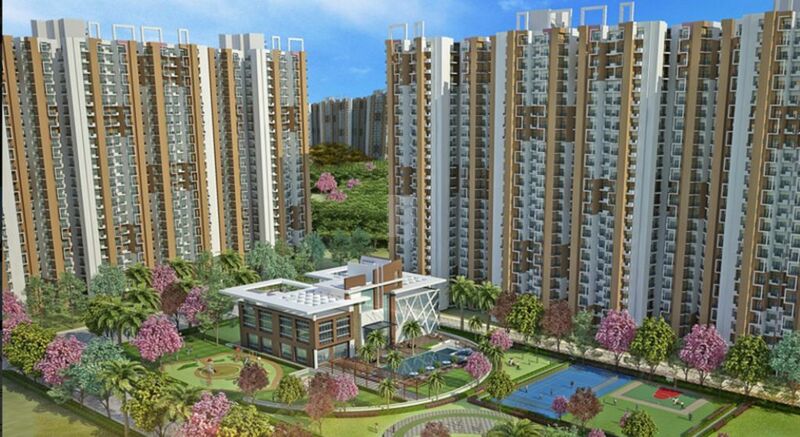 Amrapali Green Valley by Amrapali Group is situated in Nodia extension, Uttar Pradesh. The apartments are carefully curated with dynamic features and beautifully constructed with peaceful surroundings around the homes. 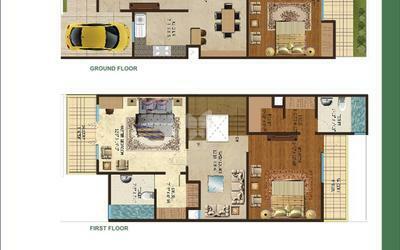 The project is exclusively designed for fulfilling the requirements like comfort, space and world class amenities. The breathtakingly designed architecture of the building will completely grab your focus. 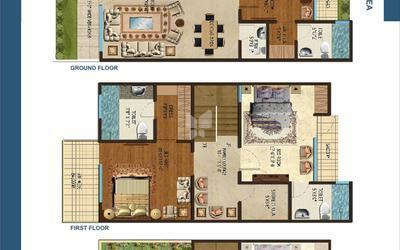 The rich facilities and voluminous rooms will completely fulfill your necessities. 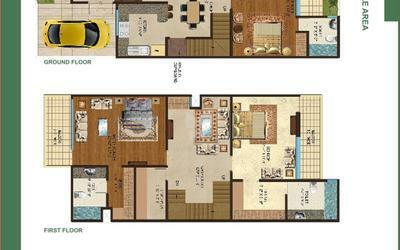 It has the finest quality of lifestyle with all-in-one features gives the structure a required attention.